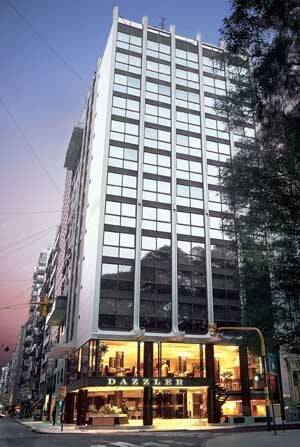 The hotel is located by the picturesque Libertad Square and a few meters away from the famous Santa Fe Avenue. Dazzler Libertad Hotel offers you the possibility to combine a great environment for your business or holiday travel with the comfort of being right next to the most important attractions. The hotel has a highly professional staff to advise you during your stay and a chef that accepts your suggestions, preferences and tastes. 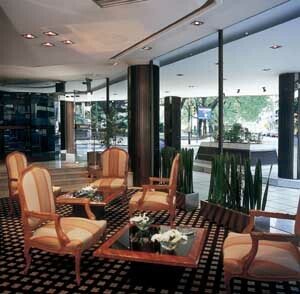 Comfortable and functional spaces are yet another reason to make Dazzler Libertad, the hotel of your choice. We have you in mind in every detail. 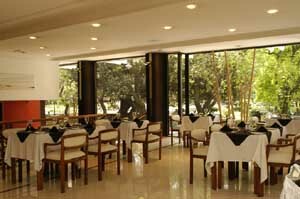 In our restaurant, which is surrounded by the luscious green trees of Libertad Square, you will enjoy delicious regional dishes or our international cuisine. 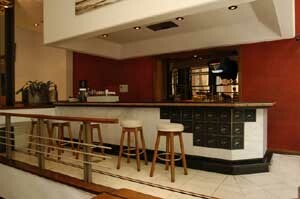 Our classic lobby offers a wide variety of drinks made with the exquisite professionalism of our bartender. In the business areas you will have at your disposal a computer with free internet access and a fax, copies and printing services. Cancellation is possible until 6 pm 2 days prior to the check-in date without penalty.